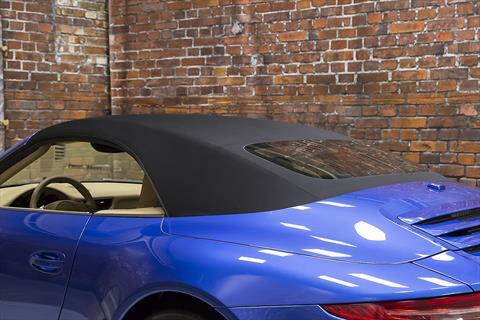 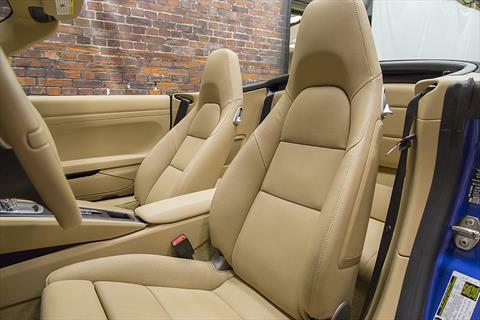 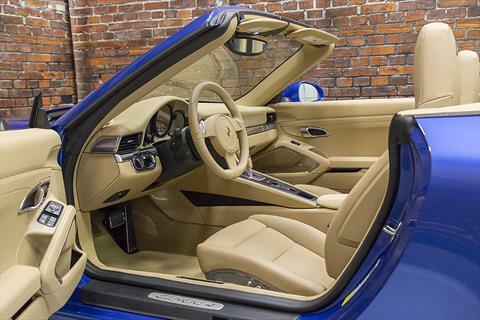 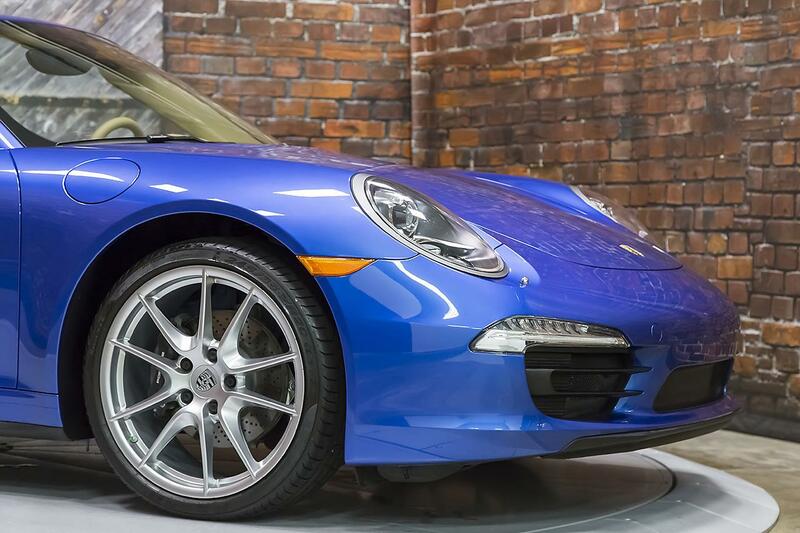 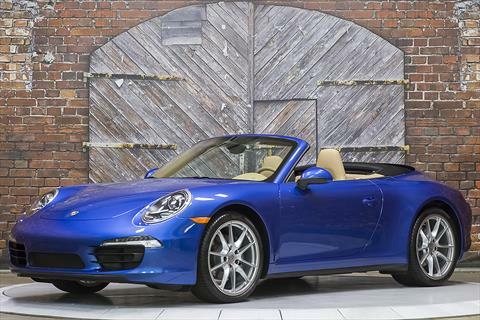 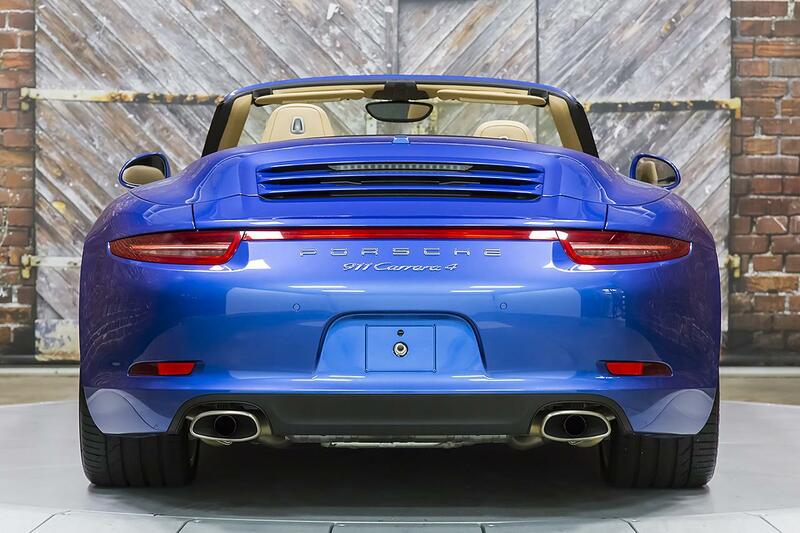 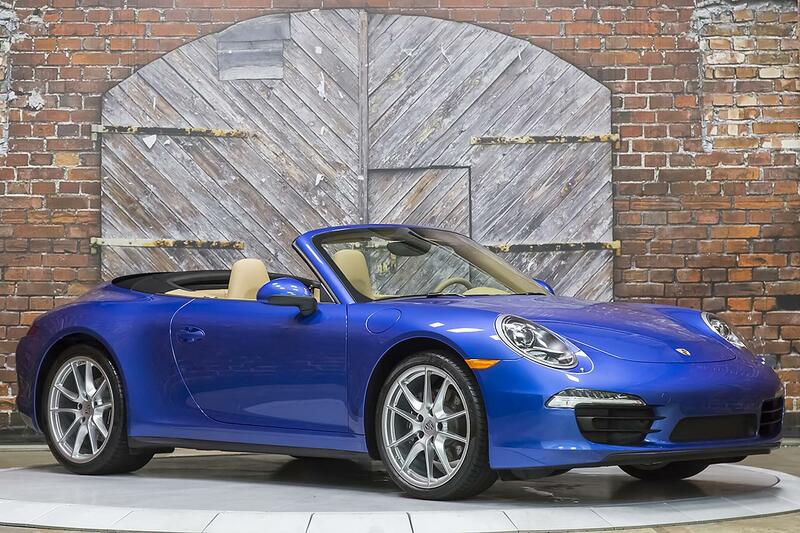 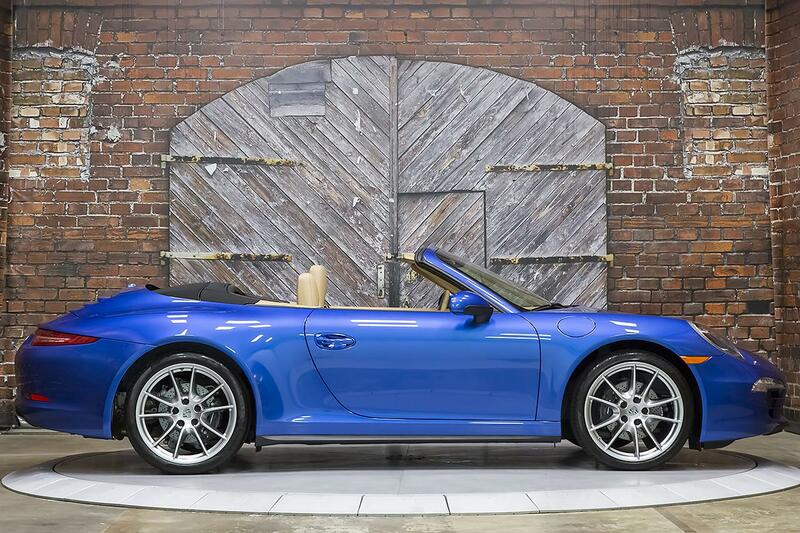 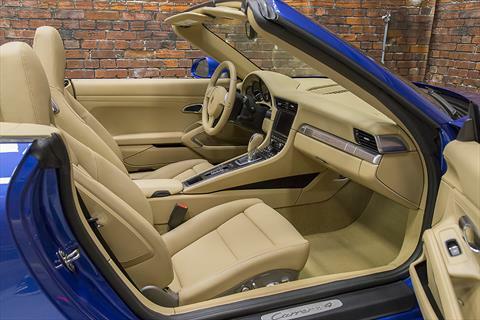 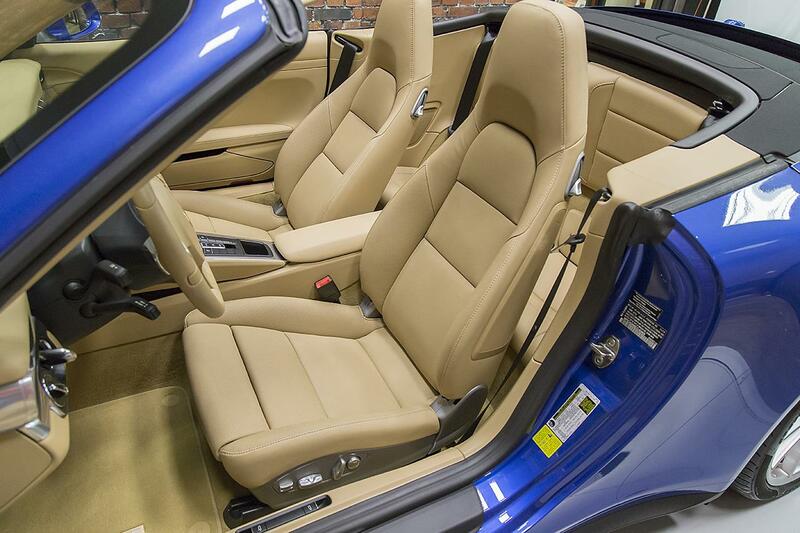 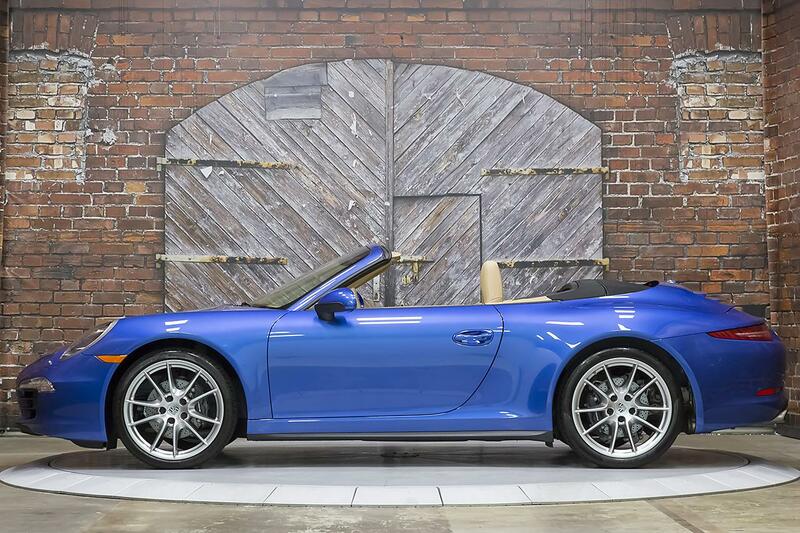 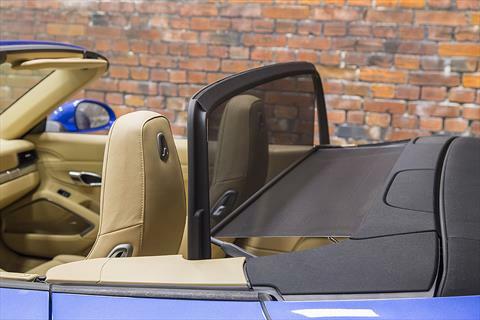 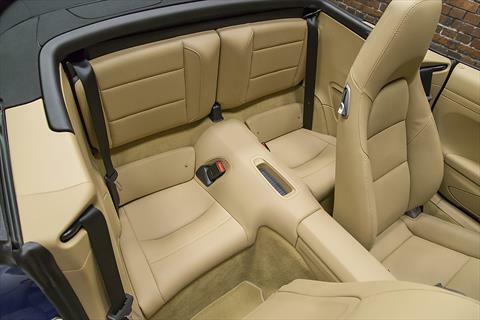 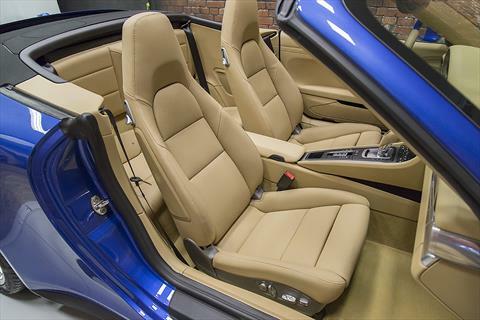 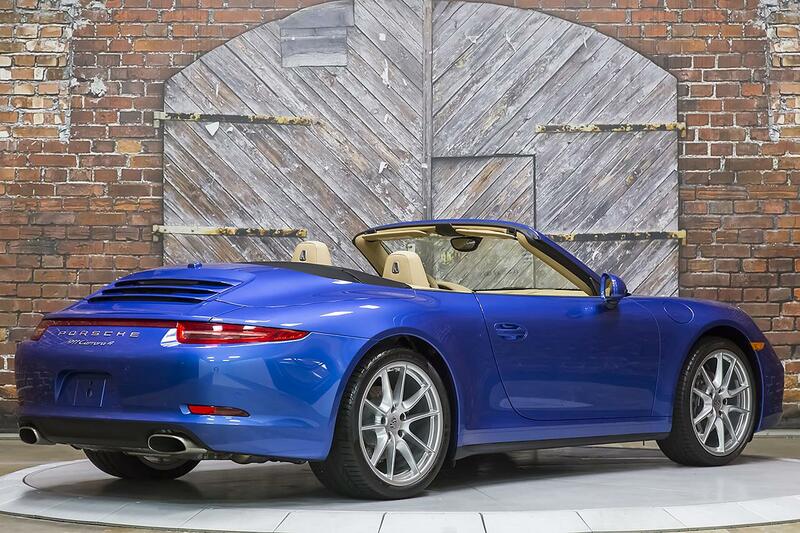 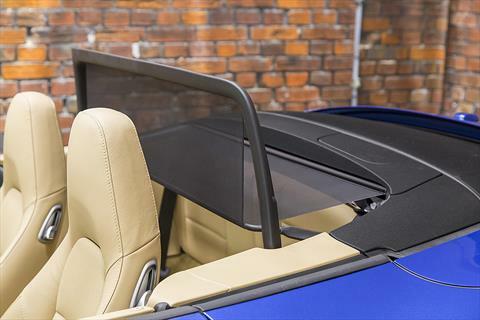 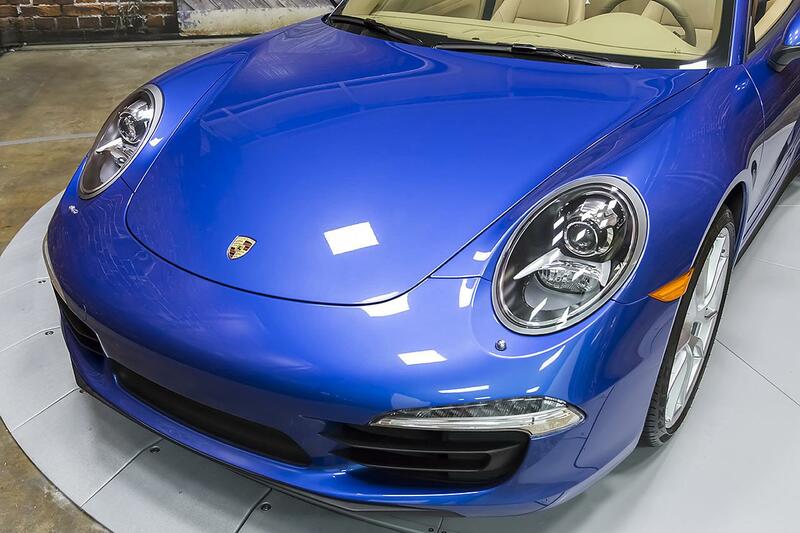 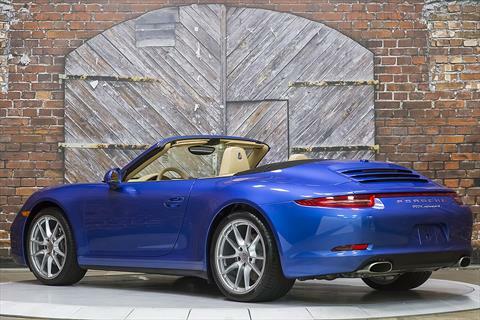 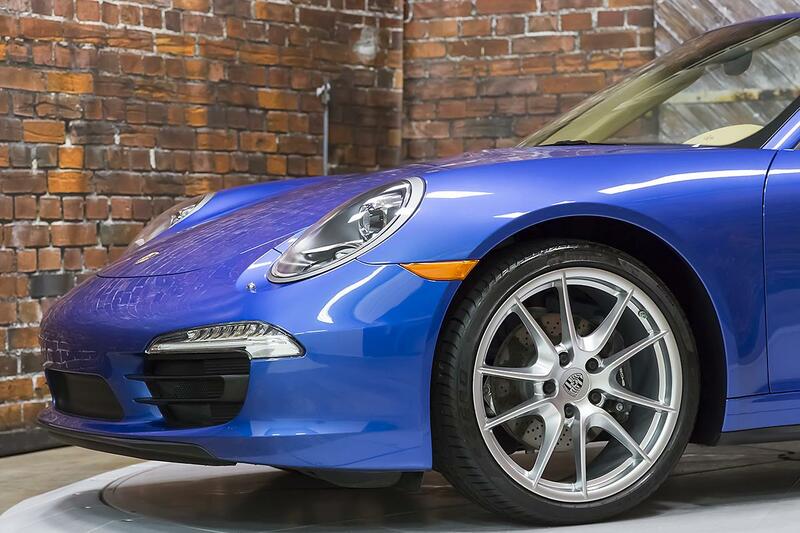 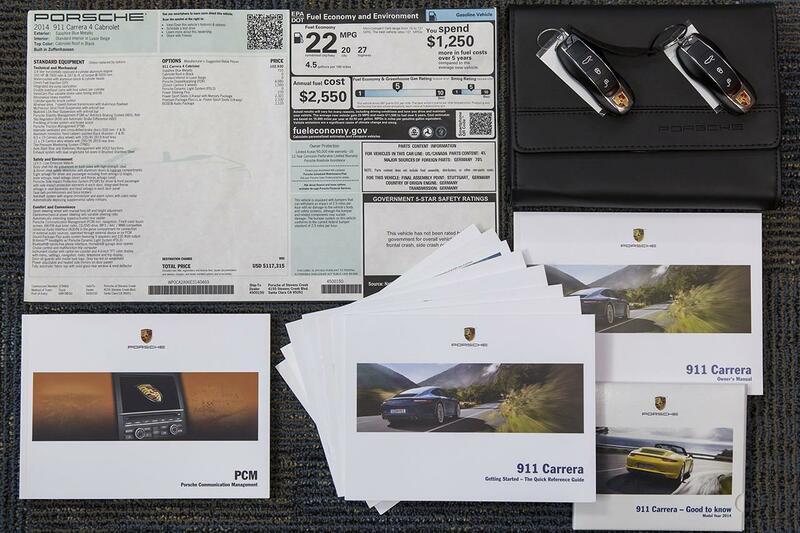 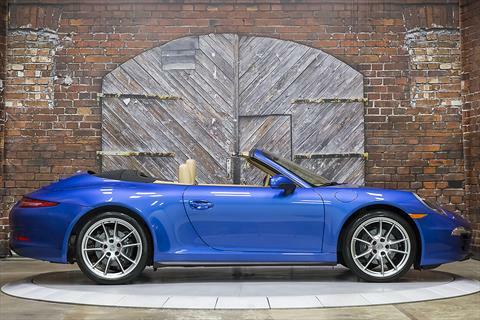 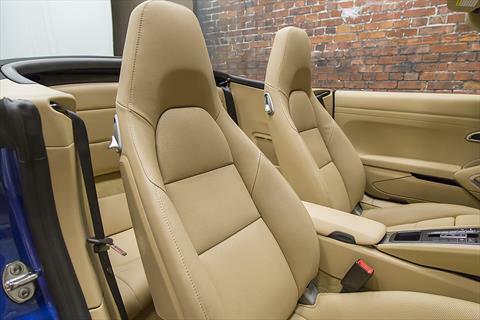 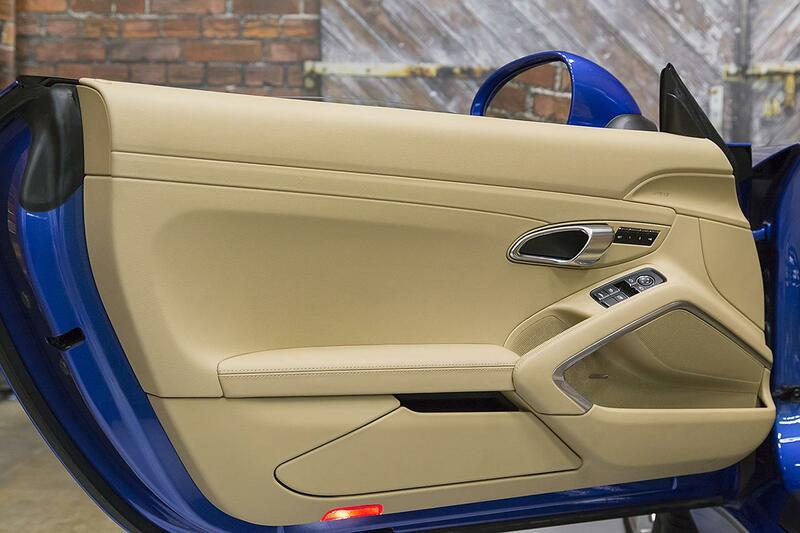 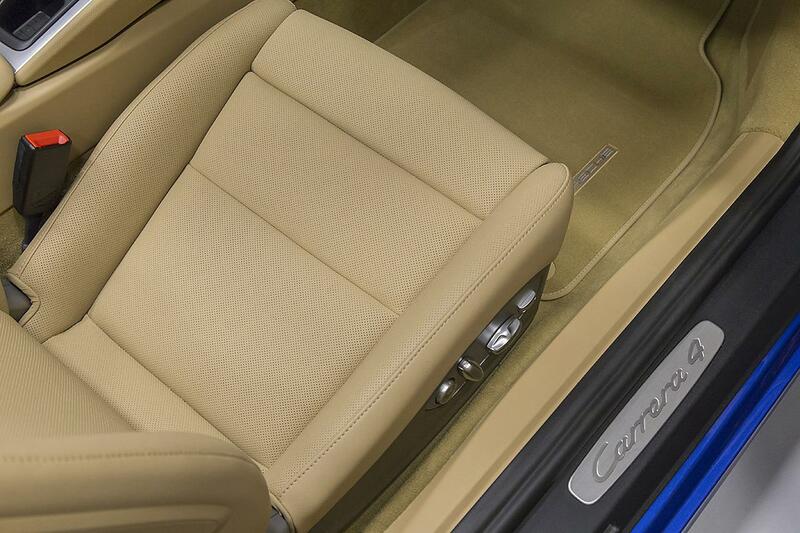 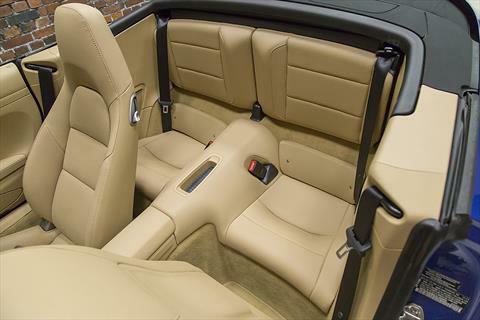 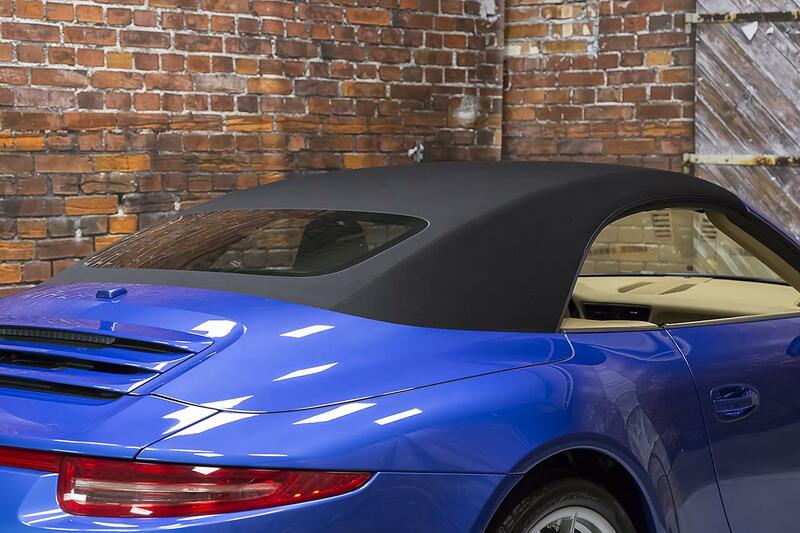 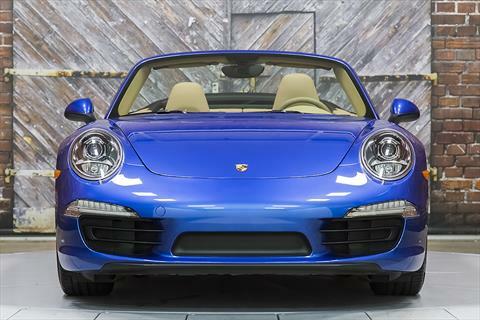 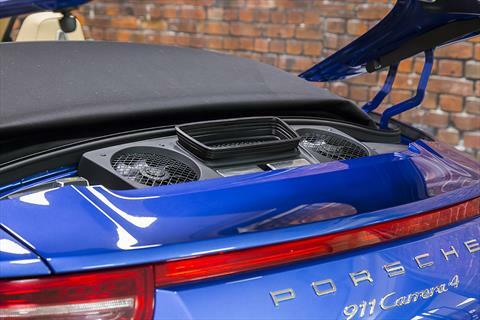 Presenting this beautiful, well equipped 2014 Porsche 911 Carrera 4 Cabriolet 991 PDK in Sapphire Blue Metallic with a Black Convertible Top over Luxor Beige Leather interior with just 287 miles. 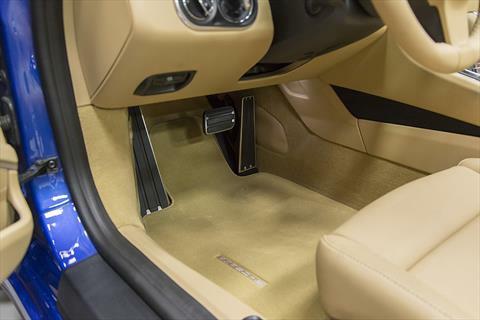 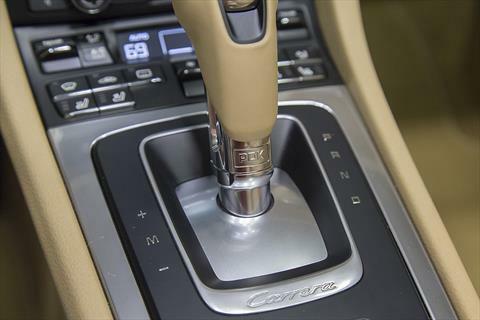 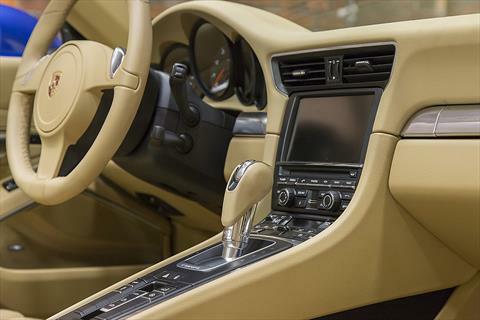 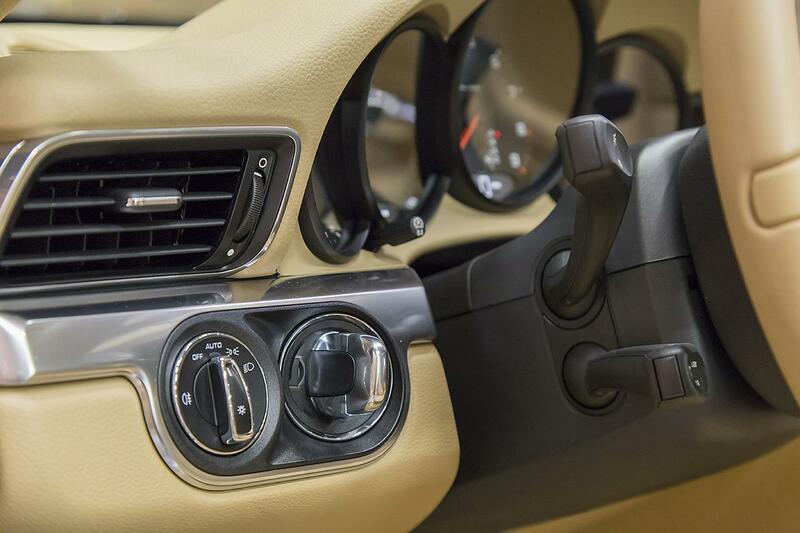 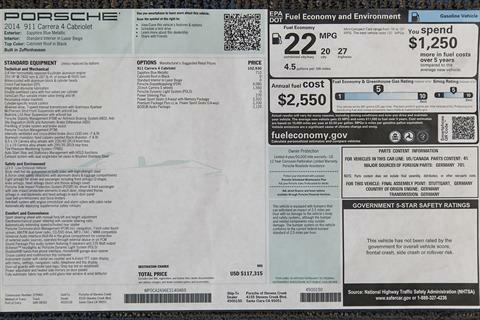 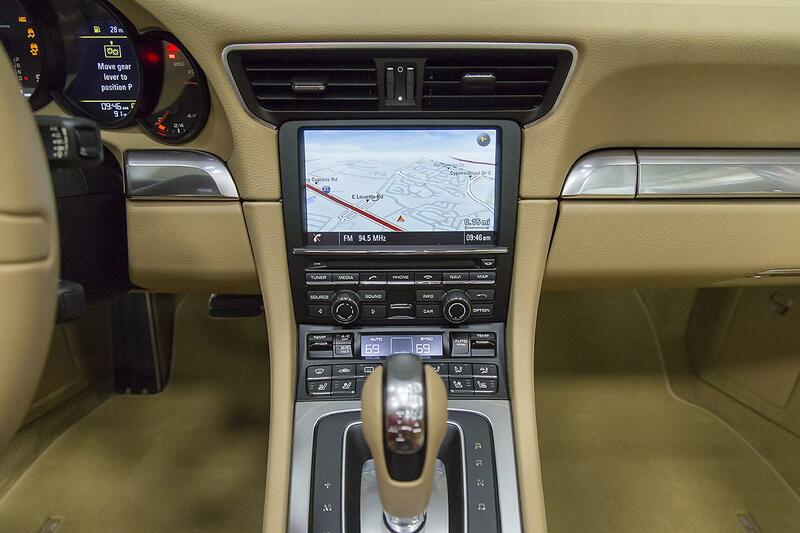 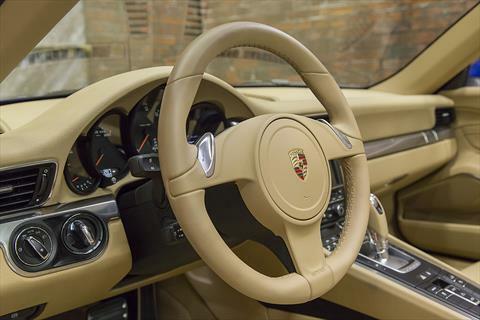 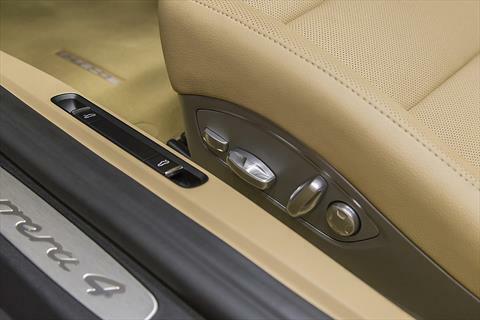 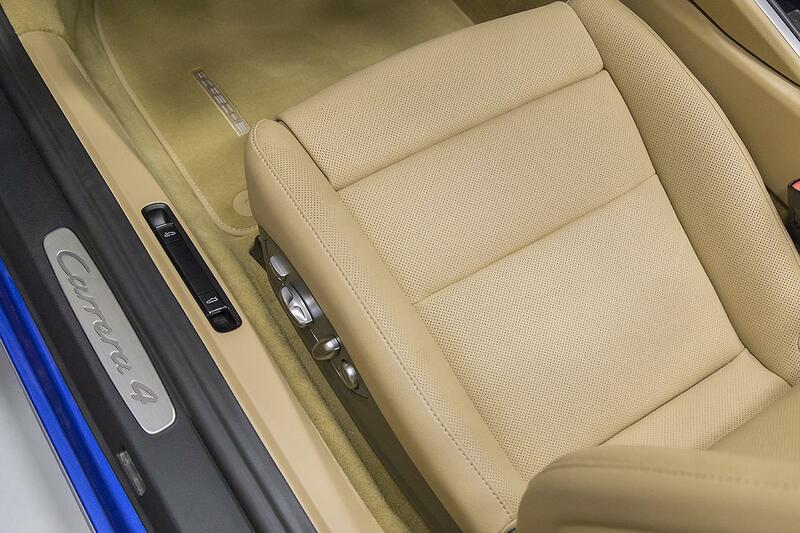 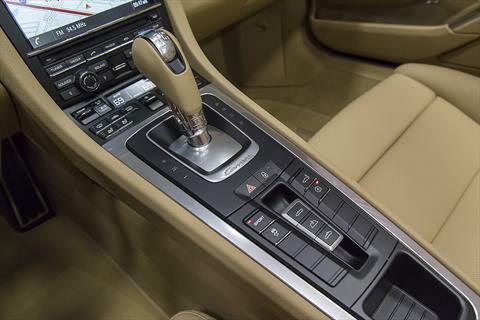 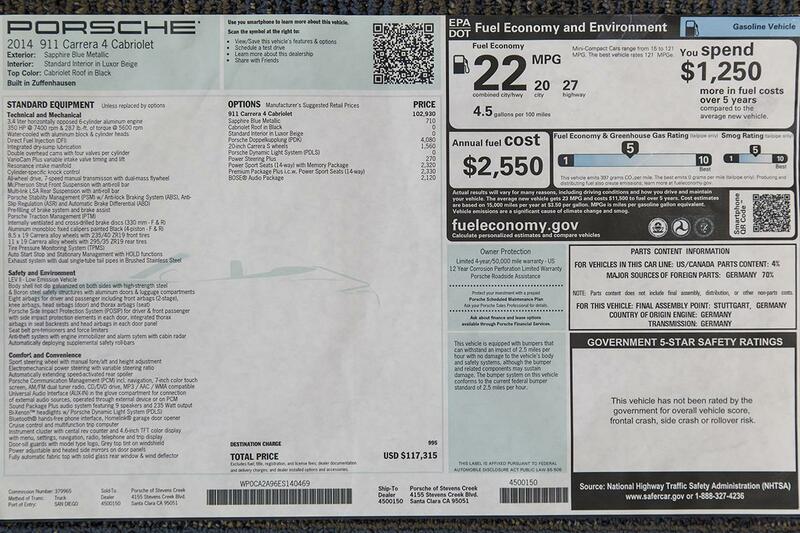 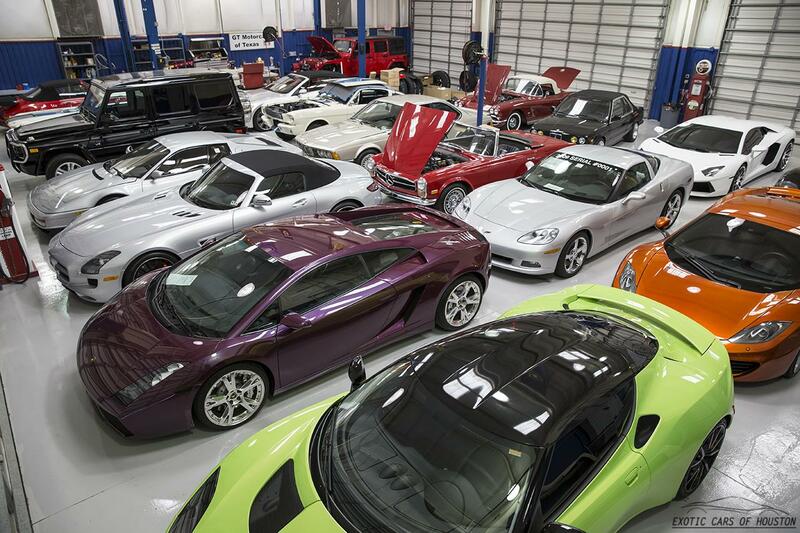 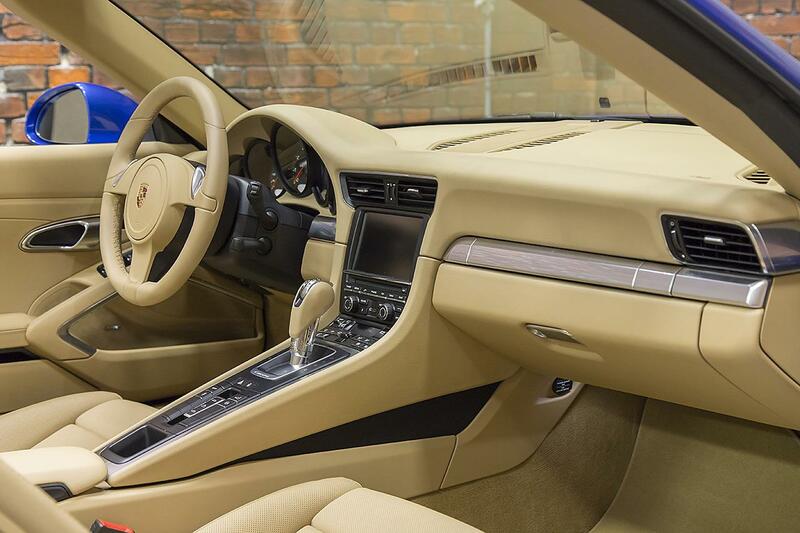 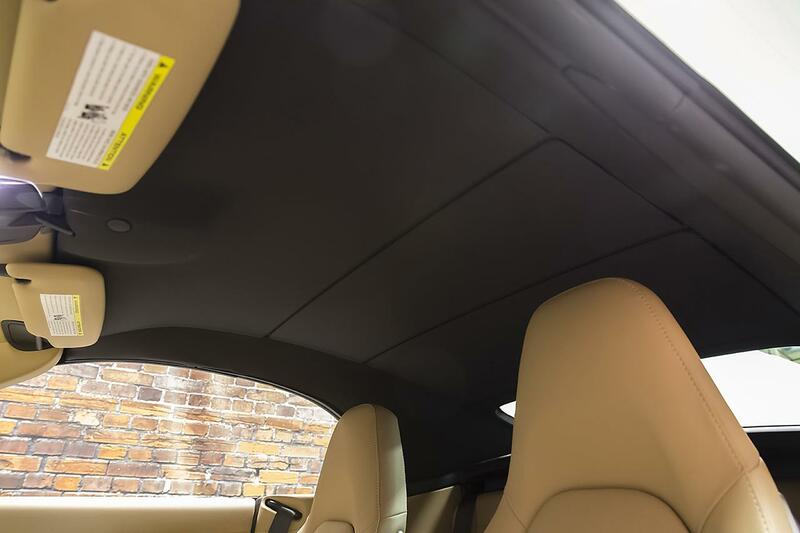 The ’14 911 C4 Cab is powered by a 3.4L direct injected, horizontally opposed (flat) 6 cylinder aluminum engine producing 350 hp and 287 lb-ft of torque through a 7-Speed Porsche Doppelkupplung (PDK) Dual Clutch Automatic Transmission with All Wheel Drive. 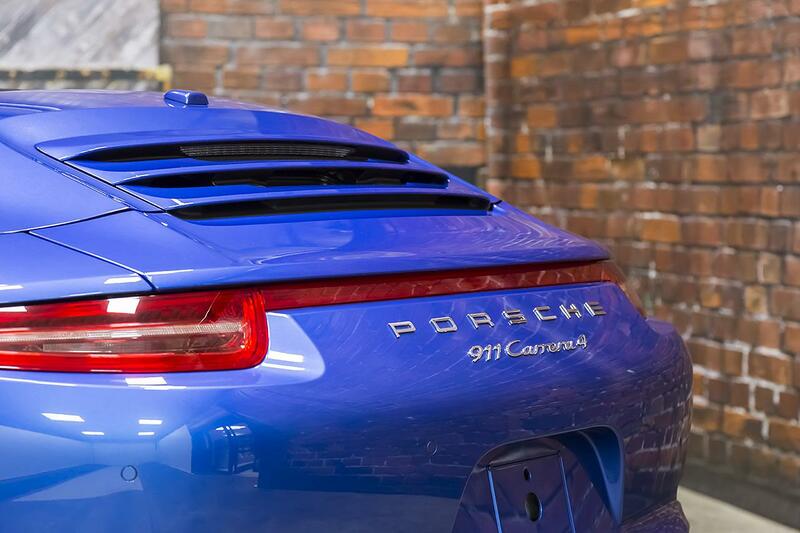 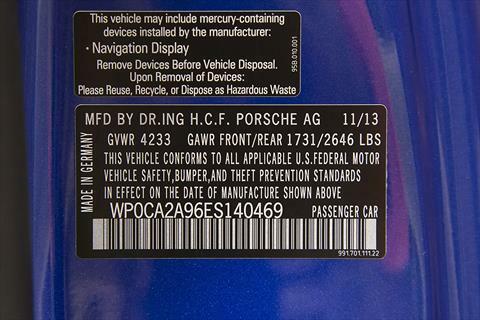 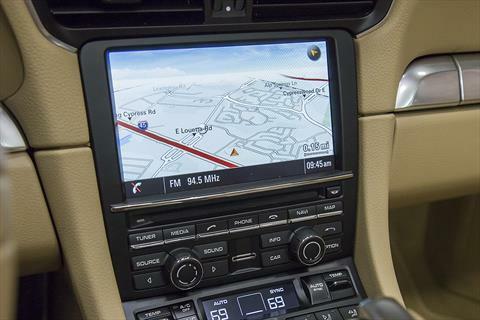 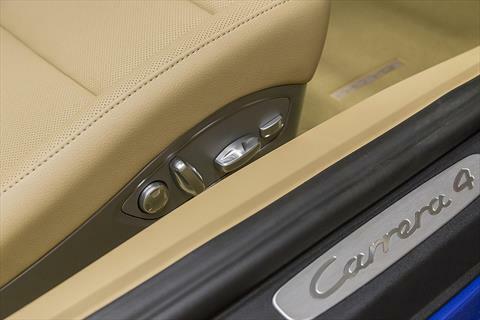 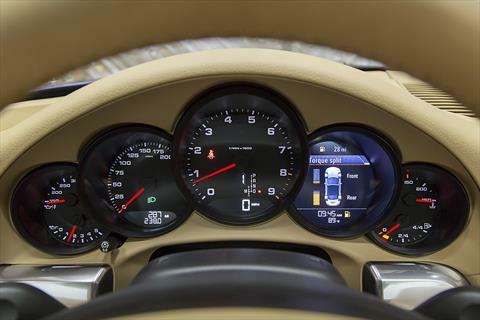 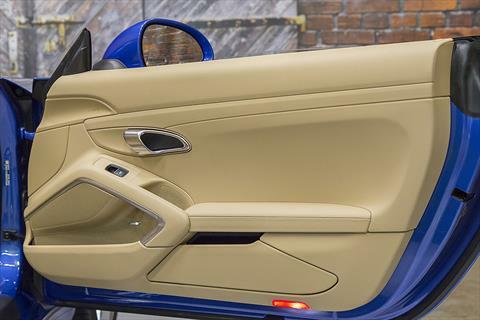 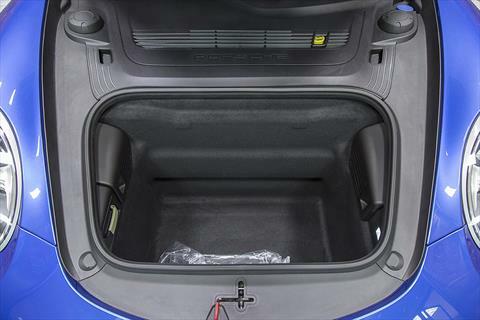 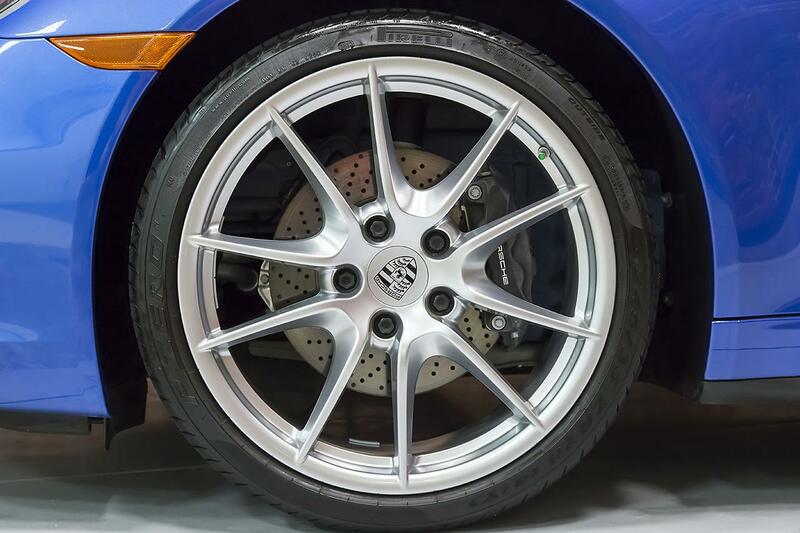 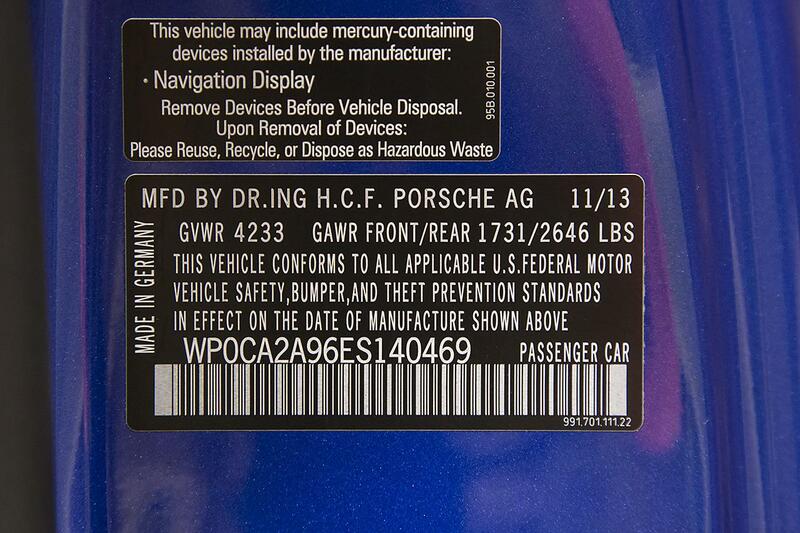 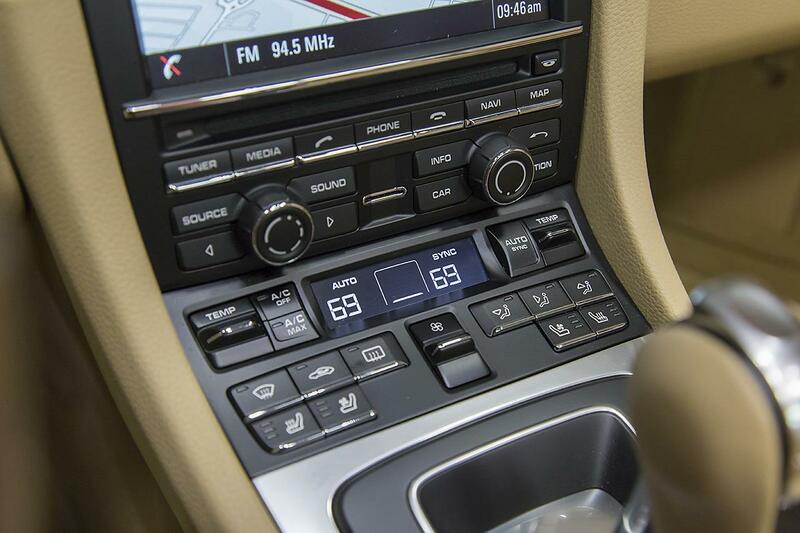 The Carrera 4 also includes 0.9-inch wider rear wheel flares, a red light strip across the rear connecting the taillights, front parking sensors, AWD system with Porsche Traction Management (PTM), and a visual torque split indicator.